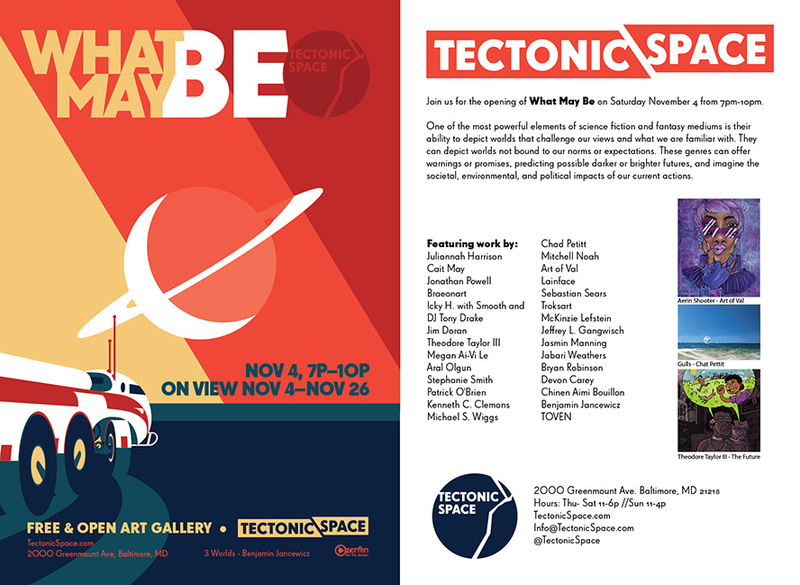 The Meek Inherit the Earth will be in the What May Be show at Tectonic Space. The opening is Saturday, November 4th from 7:00 PM until 10:00 PM. I’m intrigued with this gallery, which seems interested in presenting graphic art, especially comics. I hope you can make it!